Sometimes you want to go to a party destination and have a fleeting romance, sometimes you want to go to the most popular tourist destinations just to say “me too”, and sometimes…well…you just want to be left alone with a beautiful view and some good food. If you don’t mind the long travels and very likely, not very good cellular signal – consider visiting some of these secluded, beautiful destinations. 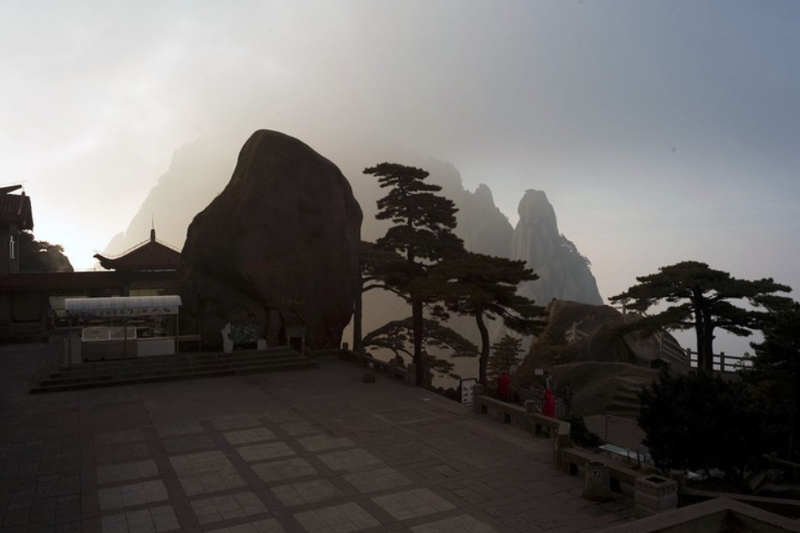 To arrive at this lovely mountaintop location, aside from the long flights and car rides, you will also need to ascend 60,000 stone steps. Is it worth it? Well, the site has extraordinary views as well as saunas and massage facilities to calm your aching feet. 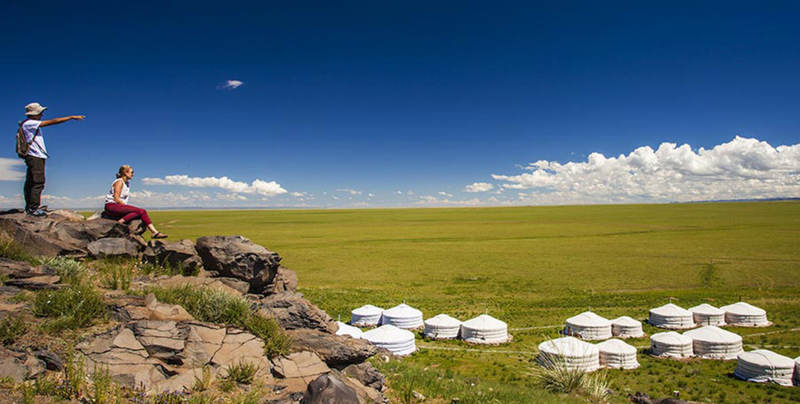 Experience the nomadic lifestyle of Mongolian herders in this isolated lodge in the middle of a desert. The rooms are inspired by the traditional tents of the herders of the land and contain wood-burning stoves.